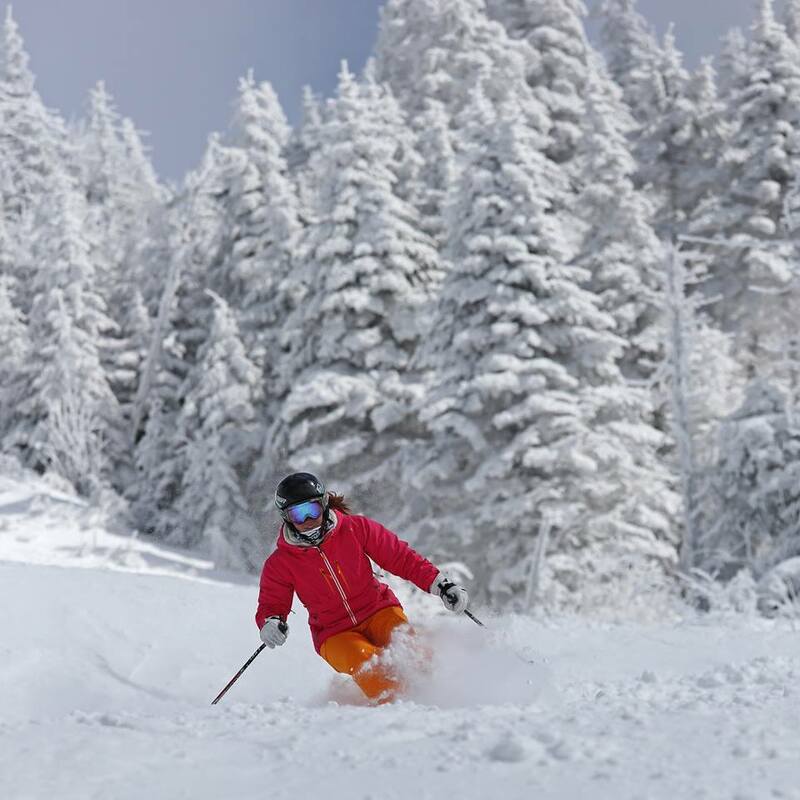 With 94 runs serviced by 13 state-of-the-art lifts, Mont Tremblant dominates a stunningly beautiful countryside. Those who live for the great outdoors and love to breathe crisp fresh air have the perfect playground. 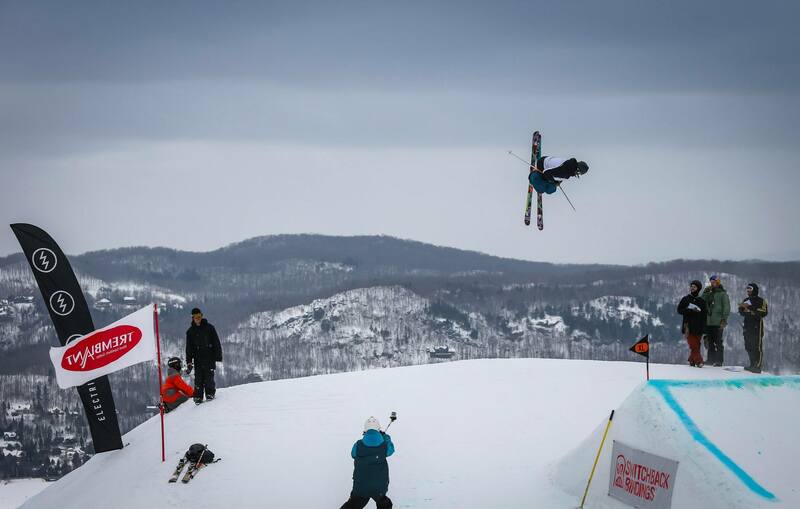 A paradise where ski and snowboard enthusiasts are both spoiled silly with 18 acres of ramps, rails and jumps as well as an Olympic calibre superpipe. 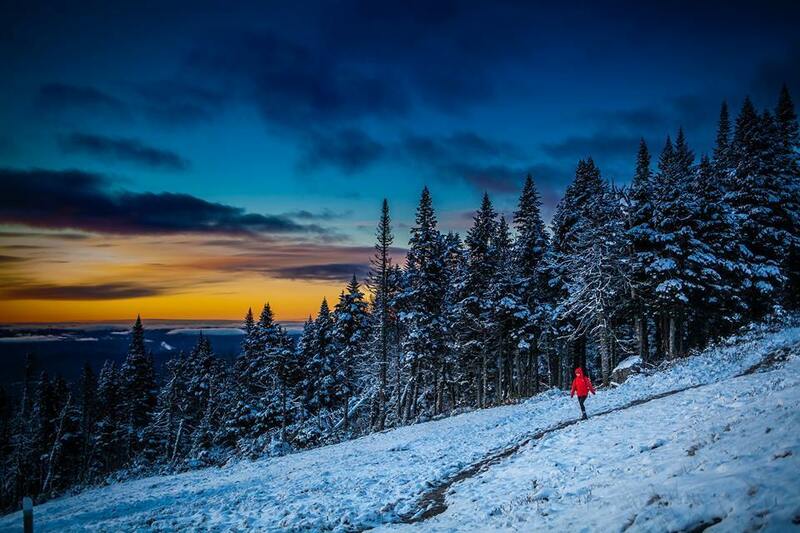 Taste the freedom, dare the mountain, live Tremblant to the fullest. 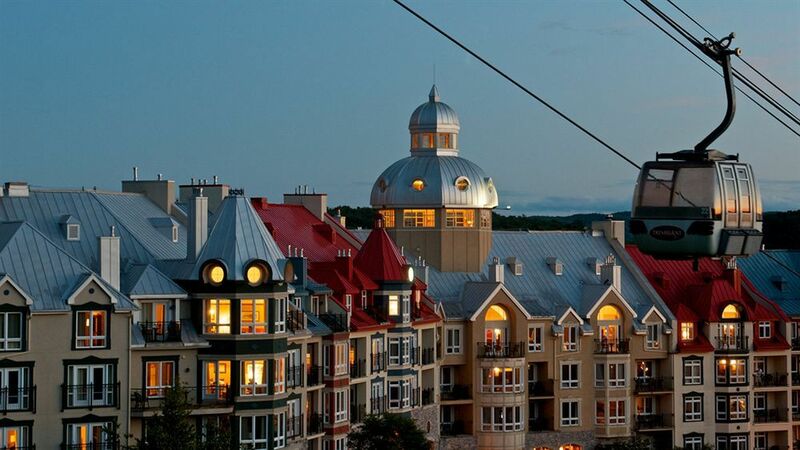 Don't miss the Casino de Mont Tremblant connected to the pedestrian village via a dedicated gondola! Complete any online quote and the appropriate discount will be automatically applied. 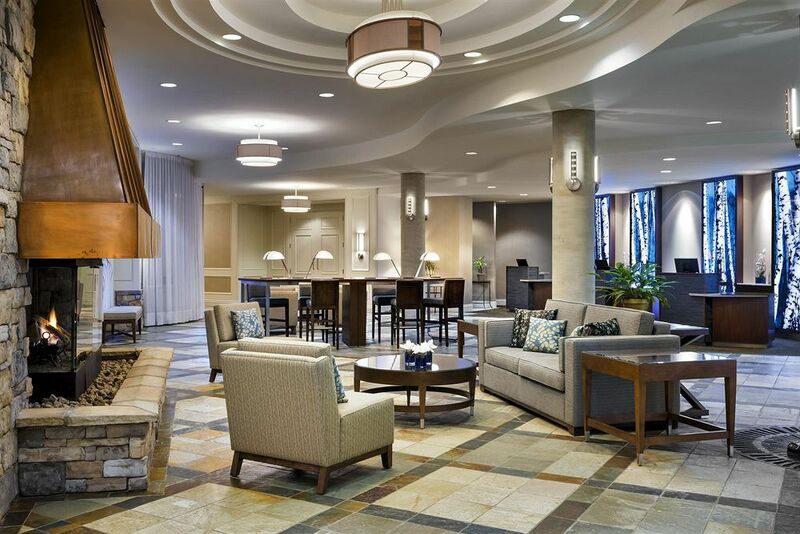 If you prefer, contact your Mont Tremblant Travel Specialist for assistance & additional details at 410-356-8100. 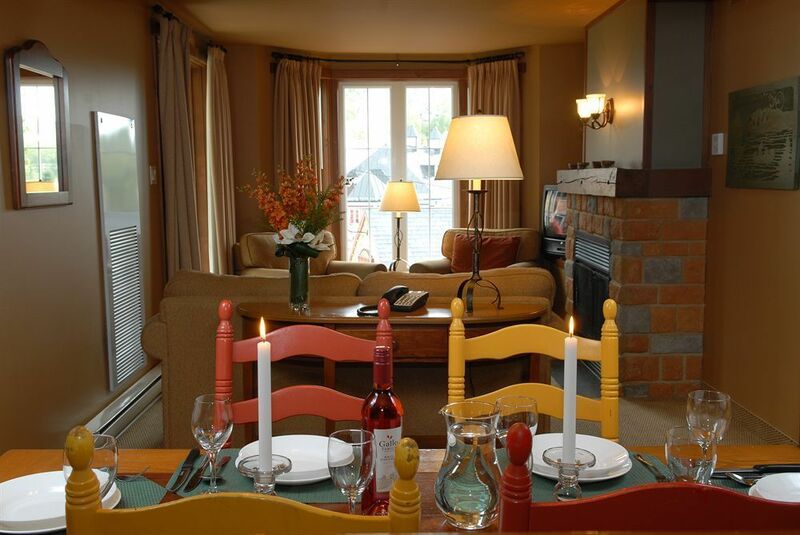 Please go to the Mont Tremblant Ski Vacation page to start your custom trip quote to Mont Tremblant and take advantage of this Hot Deal! 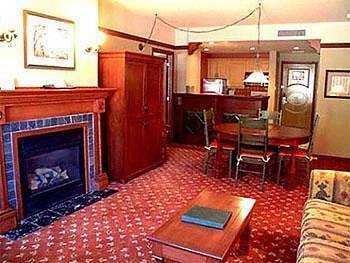 Save up to 15-20% at Les Suites Tremblant Properties! 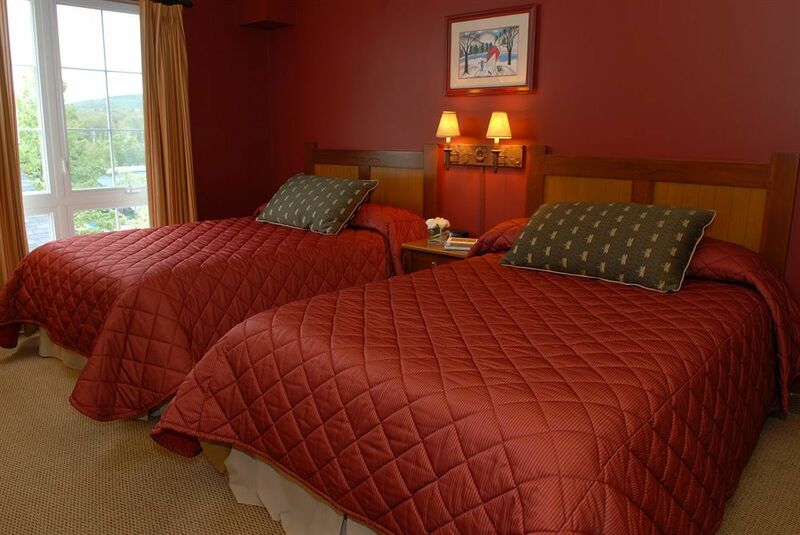 Fill out the form below to submit a trip quote request for this hot deal.